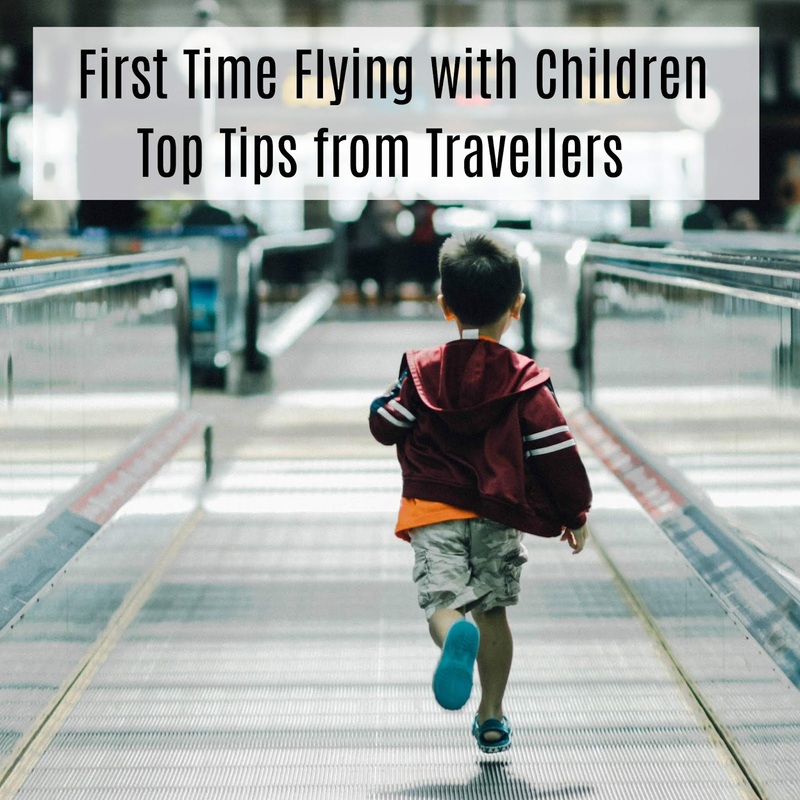 I recently flew with my son abroad for the first time and I was really nervous about how he would take to it and if we would encounter problems. I needn't have worried, he was absolutely fine and it all went pretty smoothly, leaving me wishing I'd done it years ago. I was never brave enough to take mine abroad when they were small, but I really wish I had, as it's such an amazing experience for them. 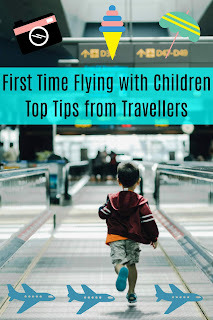 If you're thinking of taking a foreign holiday with your little one, I have got together with some brilliant parent bloggers to create the ultimate guide for first time flying with children. It's everything you didn't know you needed to know! Don’t stress out and be organised! Emma, from Emma Reed suggests allowing little ones to walk up and down the aisle to stretch their legs and prevent boredom. 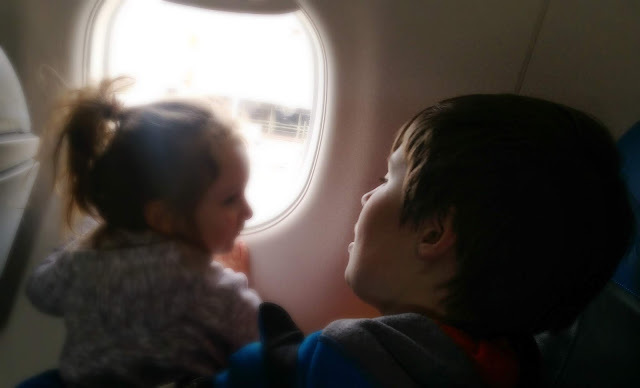 A great idea and it works, but they may fall in love and not want to go back to their seat for landing, this is my son and his 'new friend' who was besotted with him all the way home from Amsterdam! 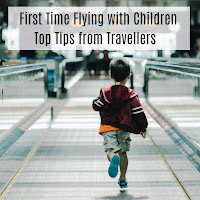 One thing I learned from our recent adventure is that airlines often offer special arrangements for children, such as priority boarding, and can even help with nervous flyers, so it's worth getting in touch with them ahead of time to find out what's available. My last piece of advice is to relax and go with the flow as much as you can. 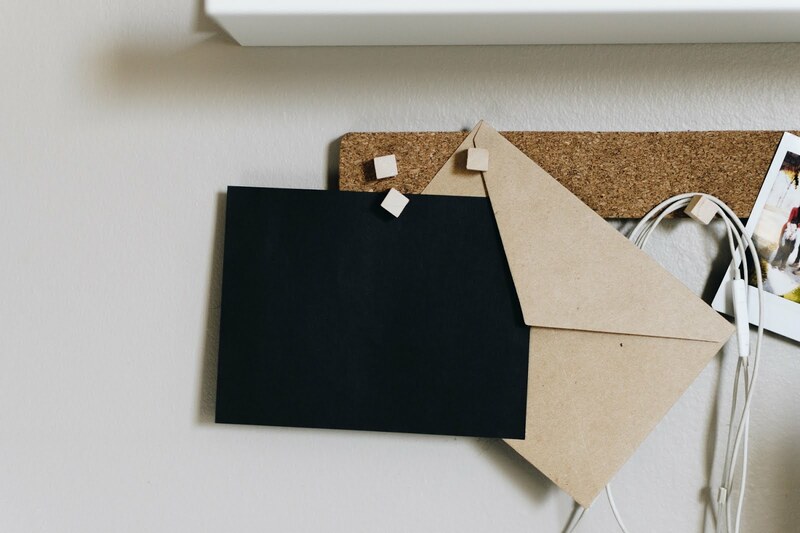 Leave plenty of time for everything, to minimise stress, and keep an eye on the announcement boards for any changes that may affect your schedule. 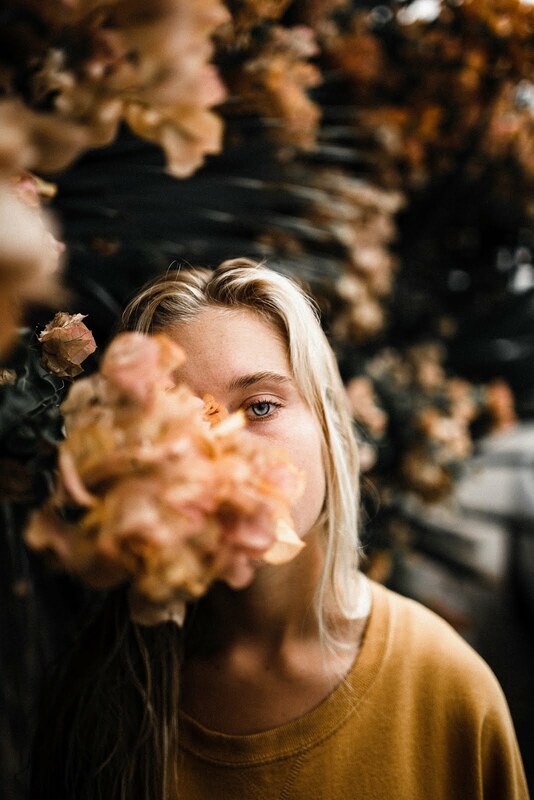 Your stress will quickly become their stress, so keeping things calm will really help. Some really great advice here. Letting them wander around so they can stretch their legs can work wonders if you are trying to get them to settle. Distraction is definitely the key I think being prepared and having a back of activities to keep them busy is a must - some really good tips here! There are some really great tips and blogs in your article. I always advise parents to take calpol on board as well, you can get them in a sachet now!